The Mudcats will donate $1 of each pre-sale ticket to the Children’s Home that evening. Help support our children by purchasing your tickets in advance and mentioning the Children’s Home. Tickets must be purchased by July 6 in order to qualify for $7 box seats – a $3 discount! 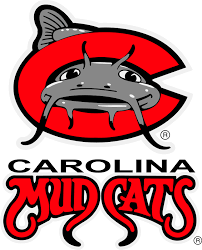 ​Contact the Carolina Mudcats at 919-269-2287 for tickets. ​Contact Carrie Brown at 252-235-2161 or for additional details.